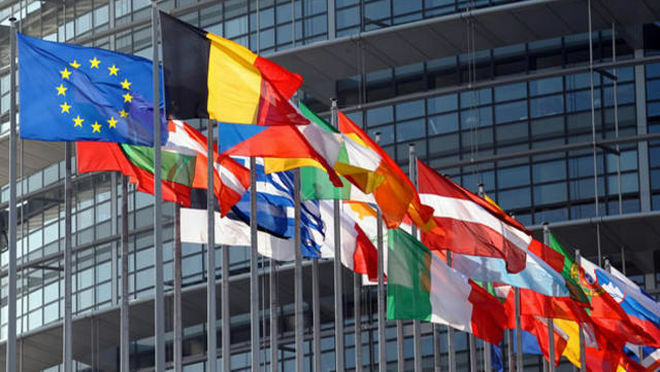 Several European countries have signed a pact on a European Blockchain Association. As a result, this will be a pact which would serve as a vehicle between these states to exchange experiences; and also to prepare for the launch of Blockchain applications on a larger scale. Hence, Europe continues to play a leading role in the development of this new technology on a global scale. The Blockchain Academy brings us news! It can be challenging to understand how applications arise from “that thing called Blockchain. That thing that is nothing more than a distributed database of transactions with instant global consensus”. 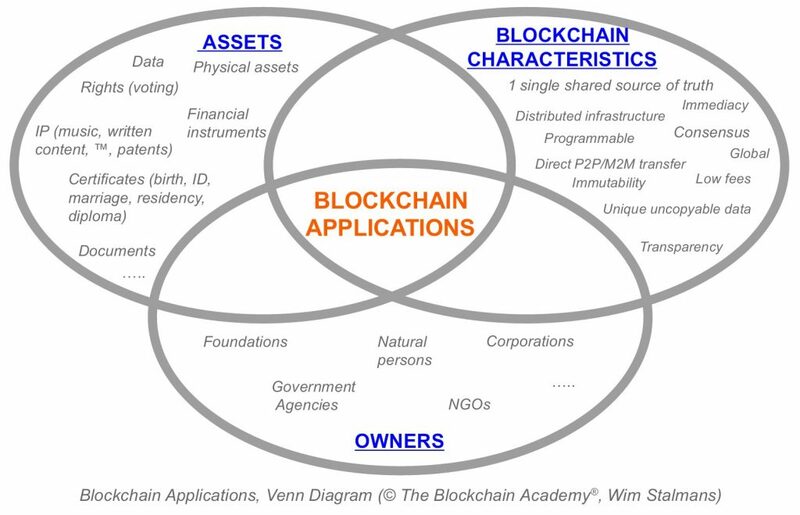 Let’s give a shot at creating a framework from which Blockchain applications can be understood or even deducted/created/invented!